Stair Rods, Very Nice Door Trims etc..
Or did they ever leave? Who knows, one of life’s never answered mysteries………Anyway, I digress – they’re here now and that’s what matters. 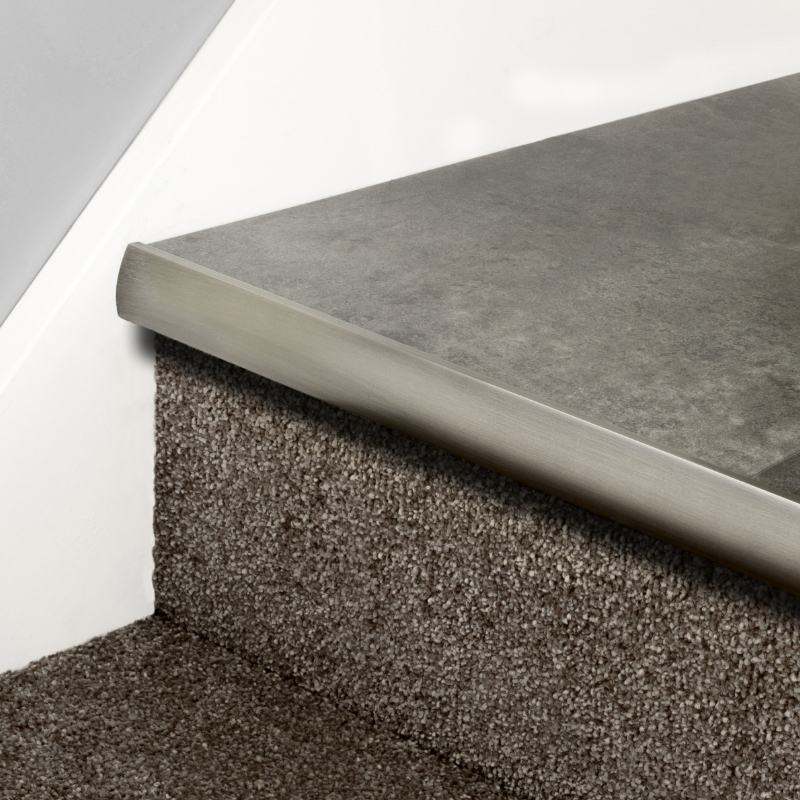 Available in many finishes and with many finials (don’t try saying that after a few mojitos), there’s a look to suit every staircase. 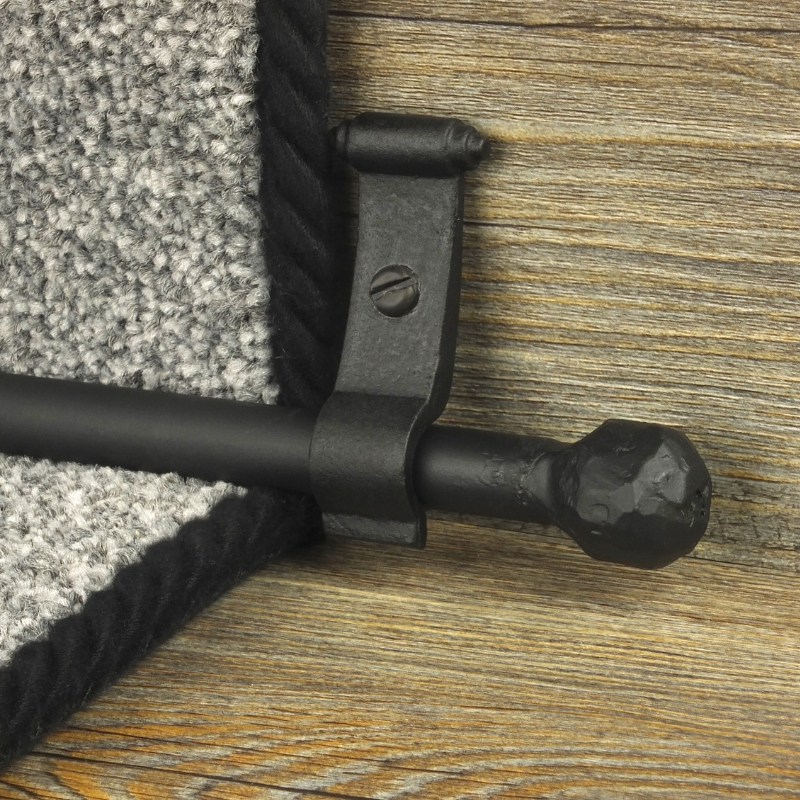 From the budget Jubilee range, available in eight finishes to the solid core Premier Rods range, available in ten finishes (including chrome, pewter, antique brass to name but three) with six finials to complement them. 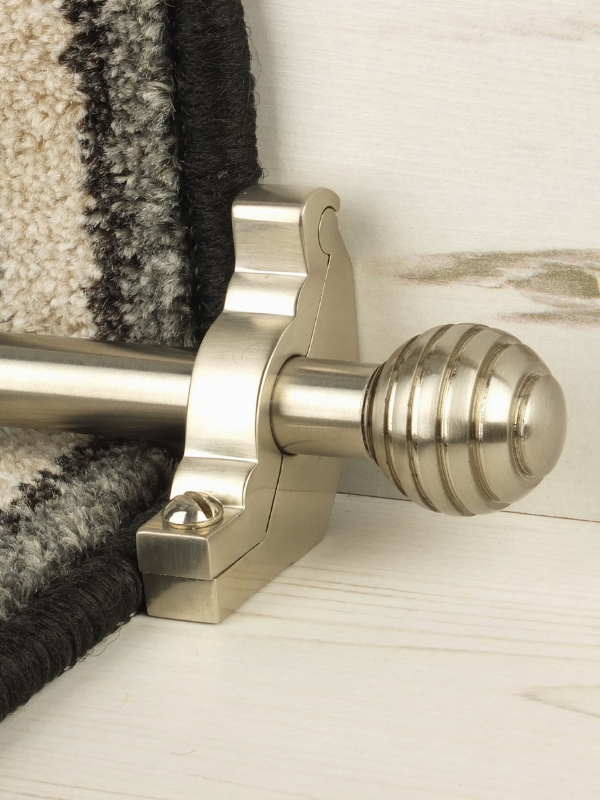 We’ve got samples in the shop of all the different Stair Rods ranges and a mini staircase for you to try them out on to make sure you’ve got the right ones for your house (this could take a while so we’ve also got a decent coffee machine – I know, we think of everything). 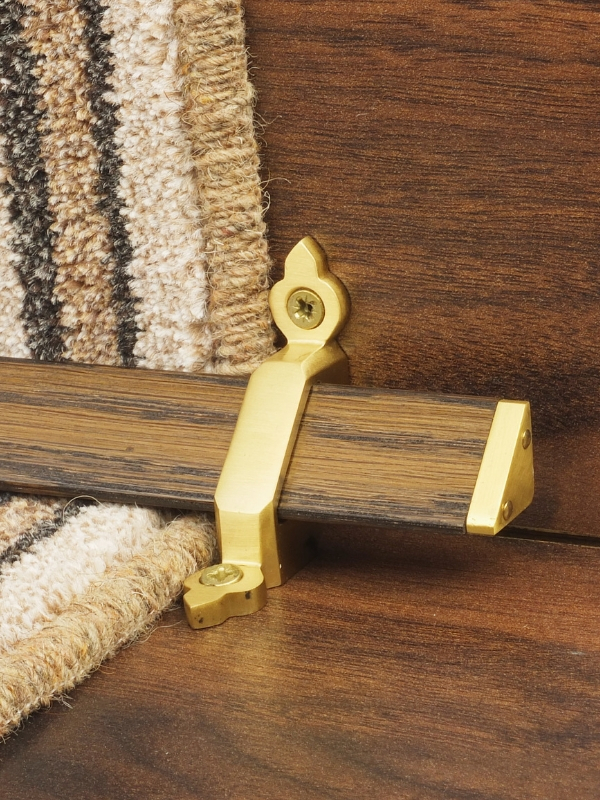 The lovely people that make our ranges of Stair Rods also make some very nice door plates (I know, who would have thought there was such a thing? – but there is!) 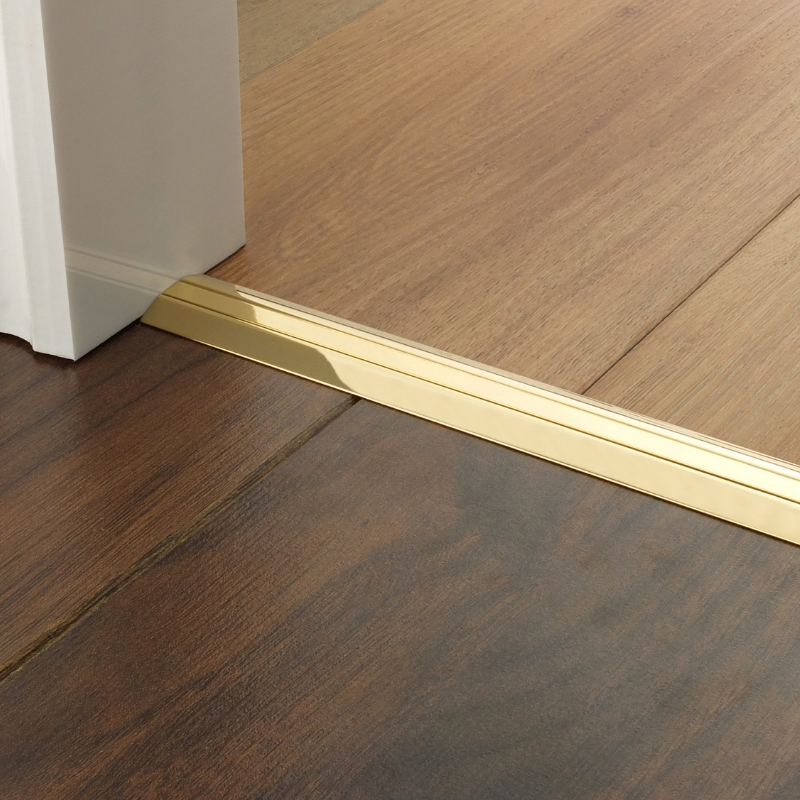 so if you want the space where your lovely new flooring meets it’s new house mate to look a bit more special, and let’s face it who wouldn’t, then there’s options – one of the ranges is called ‘Premier Posh’ – I don’t think any further explanation is necessary (no proof of income or house size will be required before purchase). They’re back……were they ever gone? Who would have thought a door plate could be so beautiful? Who wants an unfinished step in their life? We’ll look forward to seeing you – there might even be cake (there also may not, this is not a legally binding offer of cake, you just might be lucky). 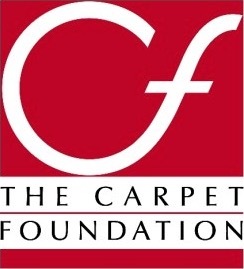 We’re members of The Carpet Foundation and as such adhere to their code of practice. Absolutely delighted with our new LVT flooring. 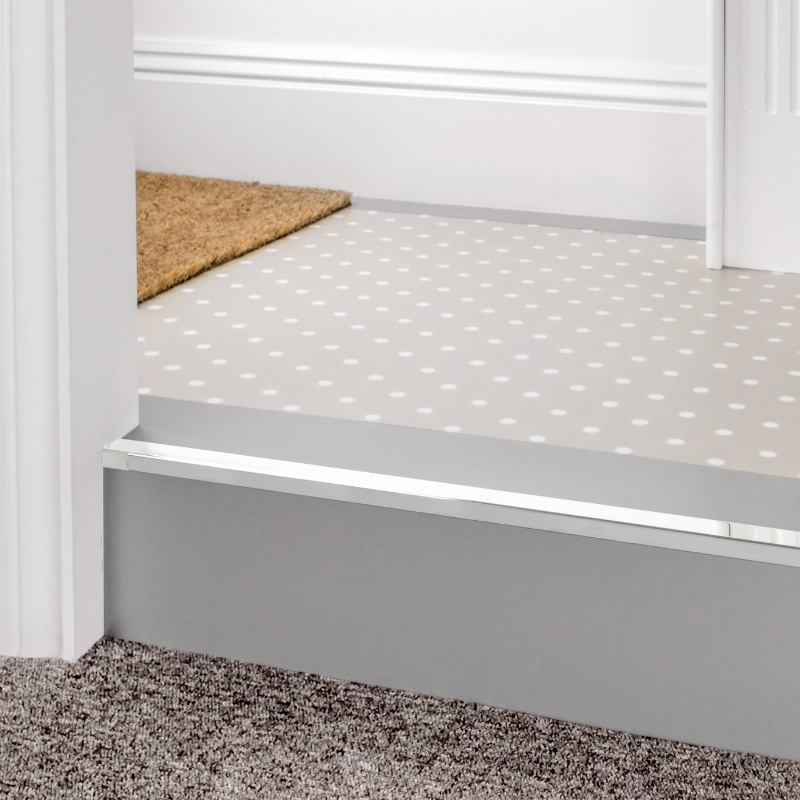 Claire was really helpful when I was choosing the floor colour and style, there is so much choice it is difficult to know where to start. Fitting and finish is perfect. 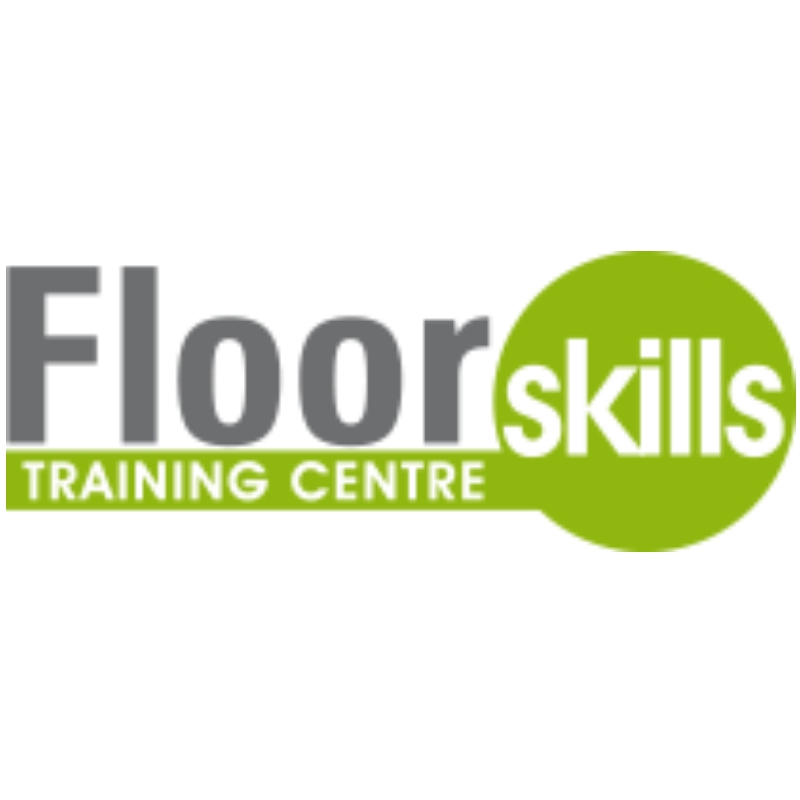 I would highly recommend Pauls Floors.